Islamabad: Pakistan on Wednesday observed a “Black Day” to express “solidarity” with the people of Kashmir, where over 40 persons have been killed in clashes with security forces following the killing of Hizbul commander Burhan Wani. “Rallies and functions were held across Pakistan to draw attention of the world community towards the burning issue of Kashmir”. The Pakistani government had directed ministries, divisions and provincial governments to observe the day and express solidarity with the Kashmiris and protest against the “atrocities done in Kashmir by India”. People including officials wore black arm bands while performing their duties to express political, moral and diplomatic support to Kashmiris during working hours, it added. The Pakistani media reported that protesters were required to draw attention to the resolution adopted by the United Nations Security Council regarding the grant of right to self determination to Kashmiris. 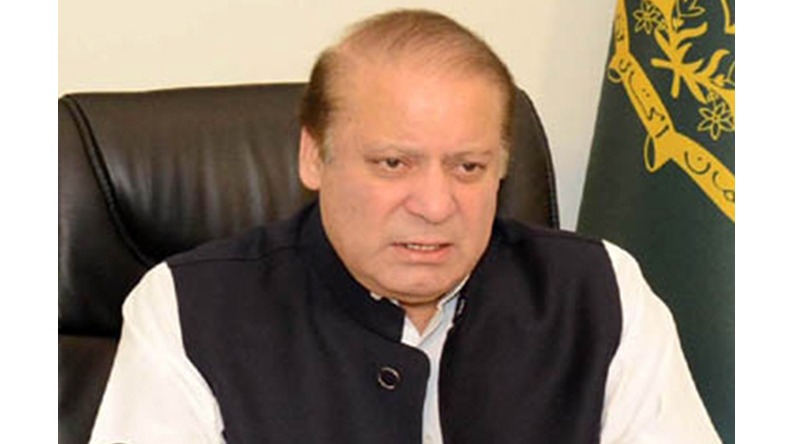 The call to observe the Black Day on July 20 in Pakistan was made by Prime Minister Nawaz Sharif. The Pakistan High Commission in New Delhi also observed the “Black Day” in support of the “struggle of the people of Jammu and Kashmir”. Diplomats wore black arm bands to show support for Kashmiris.